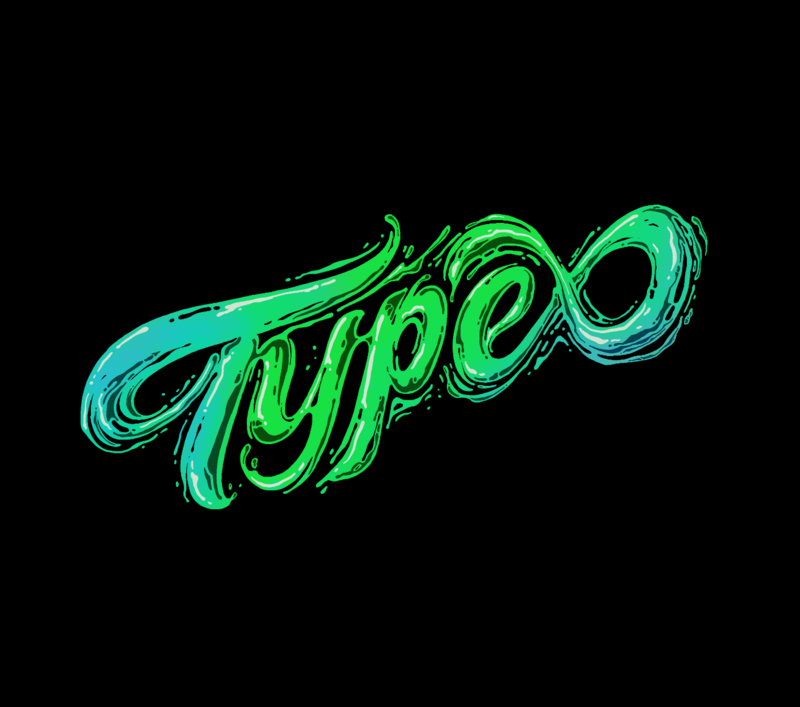 Let's take a look at a cool and unique Liquid Lettering Collection by Daviher Loredo who is a freelancer in Nuevo Leon, Mexico. You should definitely check out his work on Behance and especially the latest of his work as he has evolved his style even more. 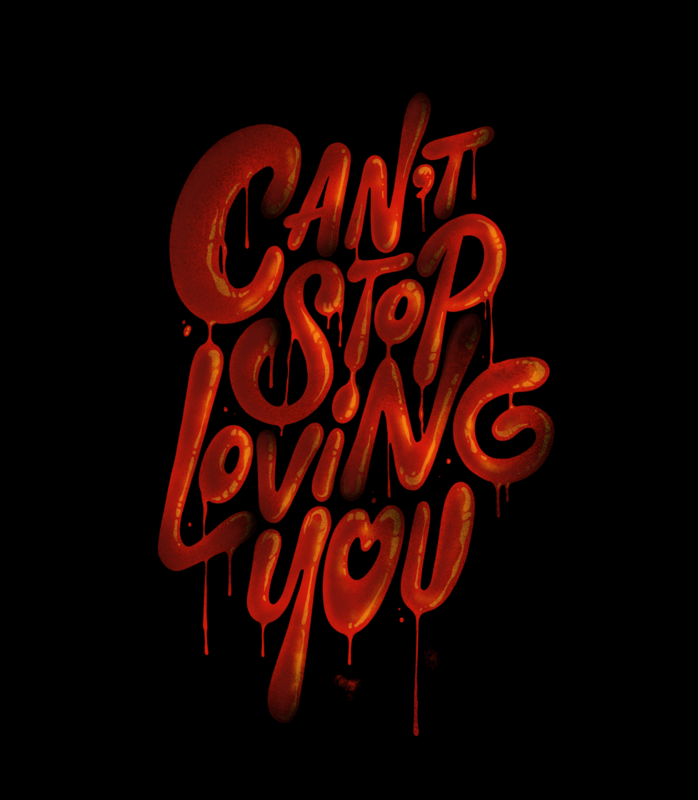 Please enjoy this series of exploration of type mixed with a liquid dripping effect. I’m kind of a multifaceted artist, I can’t make just one style, there so much stuff to try and so little life. 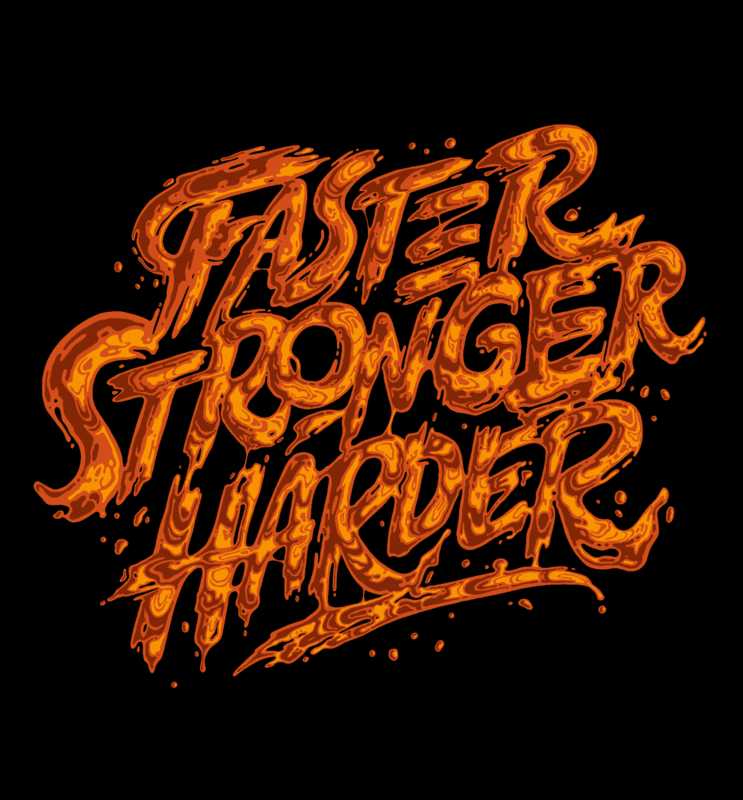 One of the styles I’m currently working is this liquid dripping effect but all illustrated cause 3D software and I are not the best friends. Here you can see a few specimens of this style. 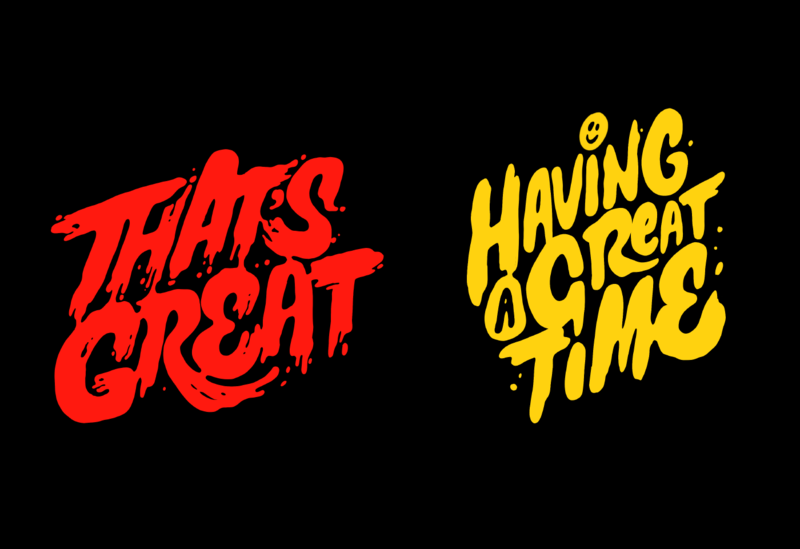 Some are commissioned and some are personal, I really enjoy to make stuff like this for clients so let me know if you need something like this. Hope you like it! 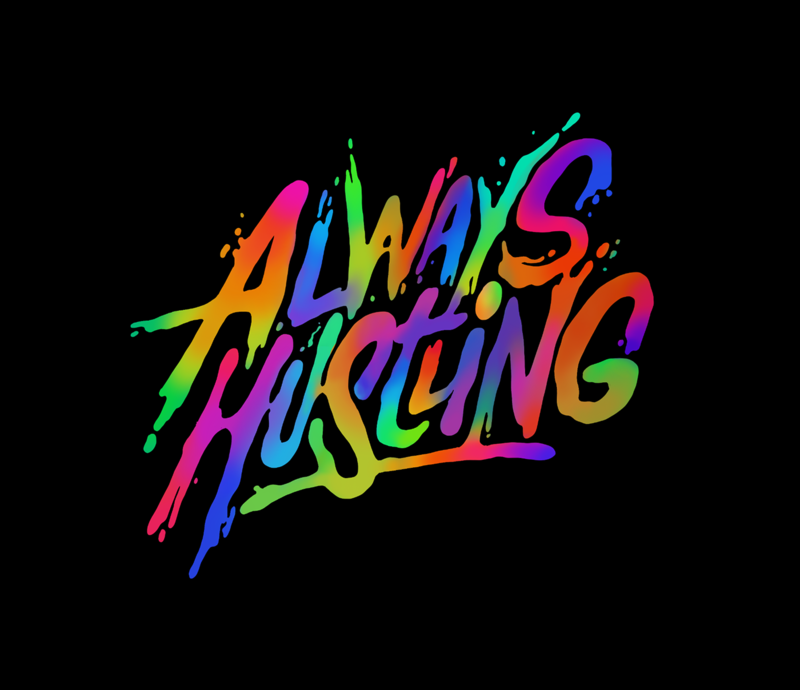 Amadeus Malmén is a Sweden based artist that's been designing dope typography artworks. 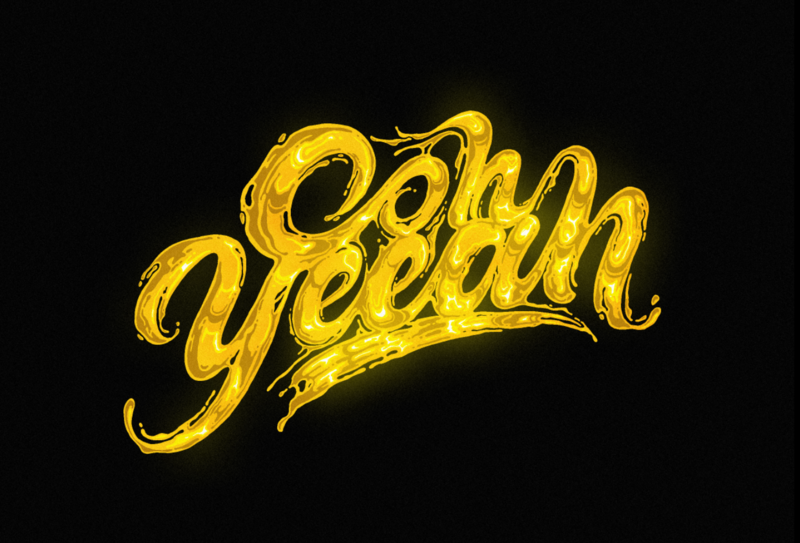 He designs these pieces using various styles of type which is pretty amazing. It's also great to see some of his finished commissioned works in stores other places. It's almost the end of 2017, many of us including myself will be working at putting together our favourite and best work of the year to showcase. It's a cool practice since you are closing and re-arranging your files before the holidays.